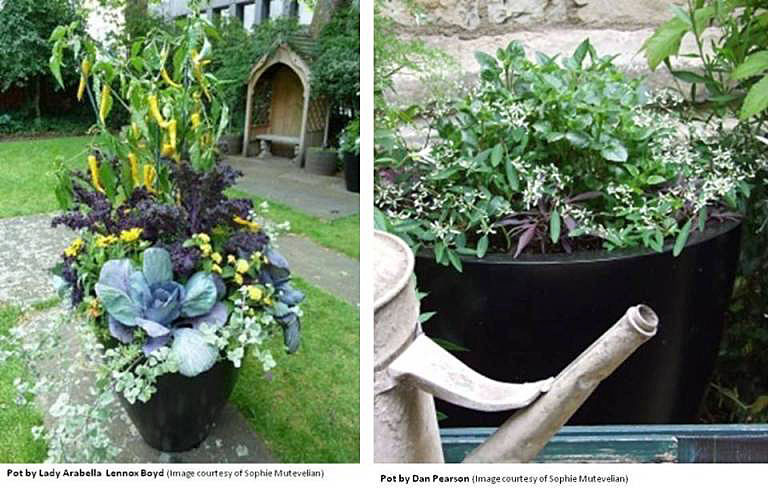 This month’s Flowers in Pots post features potted designs which were especially made to raise money for the Horticultural Internship Programme at The Garden Museum in London. 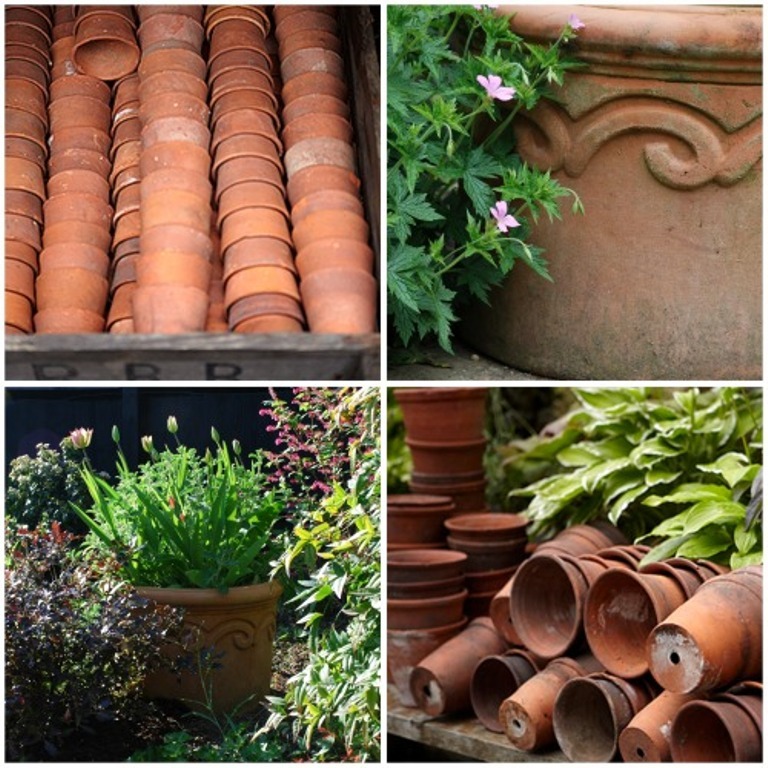 The event, ‘Lots in Pots’, took place last month when twenty three of Britain’s leading gardeners, designers and writers donated their expertise to plant up pots, which were then auctioned by garden designer, James Alexander-Sinclair and raised just over £8,000. 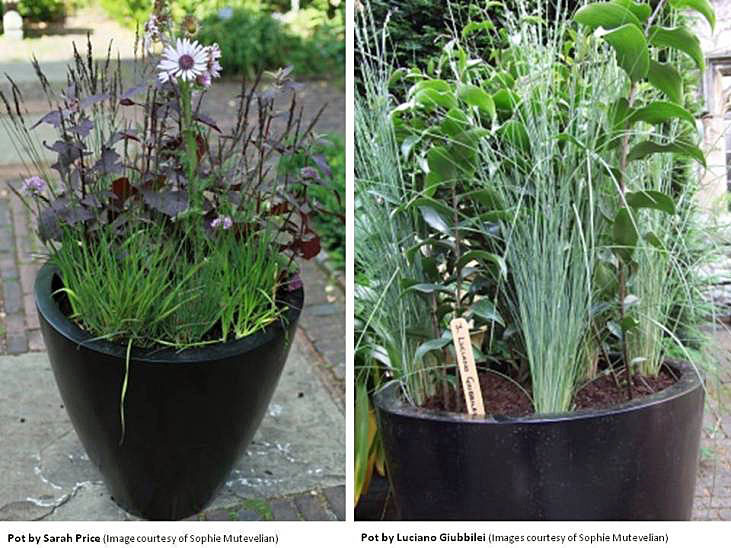 Sarah Price’s pot featured Berkheya purpurea ‘Silver Spikes’ and Allium thunbergii flowers, plus the purple foliage of Atriplex hortensis Rubra and Molinia caerulea ‘Edith Dudszus’. Chelsea Flower Show 2011 gold medal winner, Luciano Giubbilei’s pot included lilies and grass. Best in Show winner at The Chelsea Flower Show 2011, Cleve West’s pot featured (Pastinaca sativa) which he used in the Telegraph Garden at Chelsea, plus Delphinium requienii. 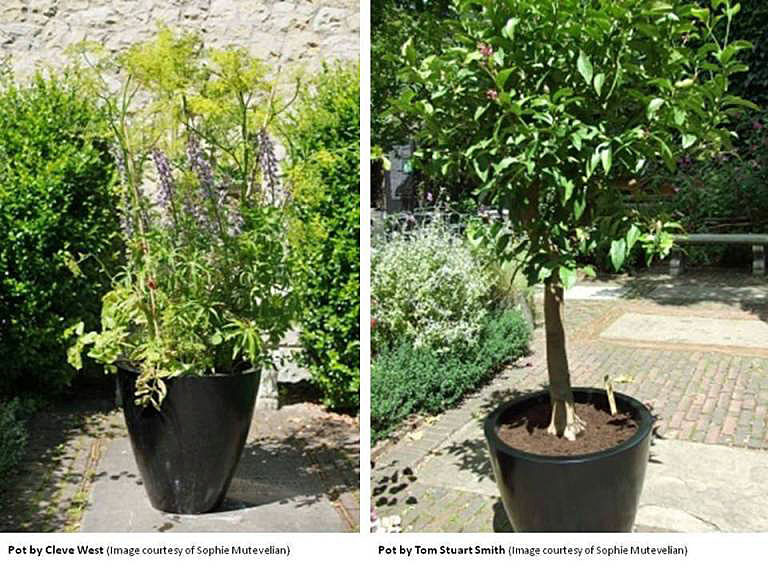 Tom Stuart-Smith’s pot simply featured a single lemon tree. 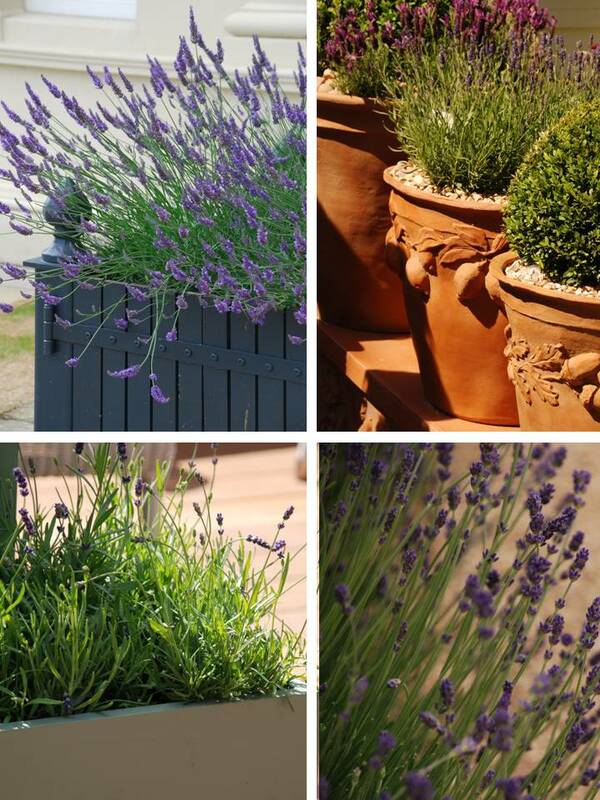 Lady Arabella Lennox Boyd created a semi-edible pot. The yellow flowers of Rudbeckia sp. and Lantana ‘Yellow Improved’ Lucky Series were included in the design. Plus the violet-blue flowers of Verbena and tangerine flowers from Lantana ‘Red Flame’ Lucky Series were featured. These blooms were complementary to the vegetables which were in the form of yellow chilli peppers, land cress, curly kale and red cabbage. 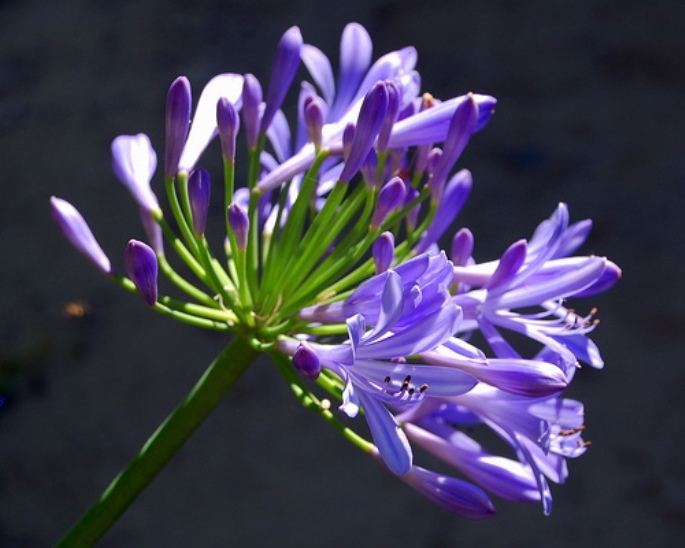 It’s very interesting to see the wide range of designs which were created and the combinations of flowers and foliage. 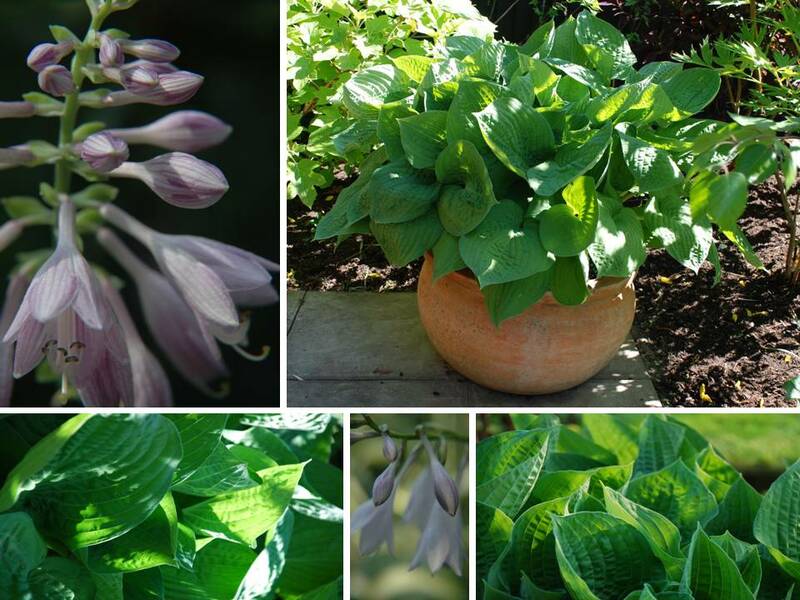 We hope this has inspired you and if you’d like to see some of the other pots, simply visit The Garden Museum website. P.S. 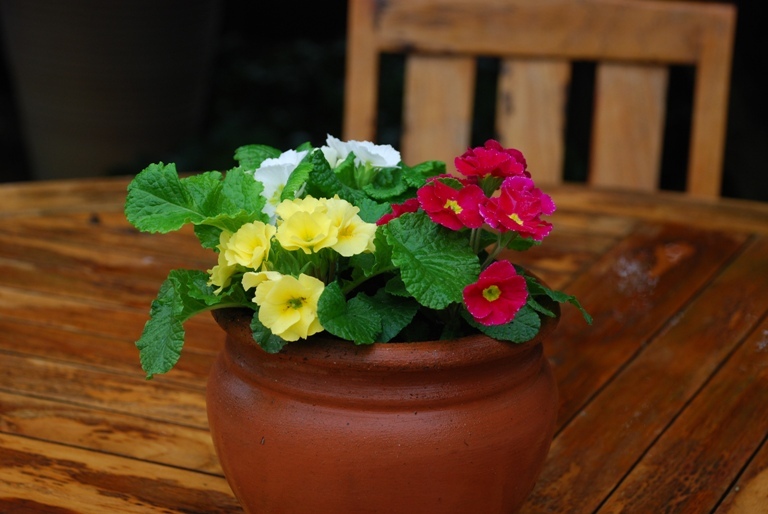 This is the last of our Flowers in Pots series for a little while. 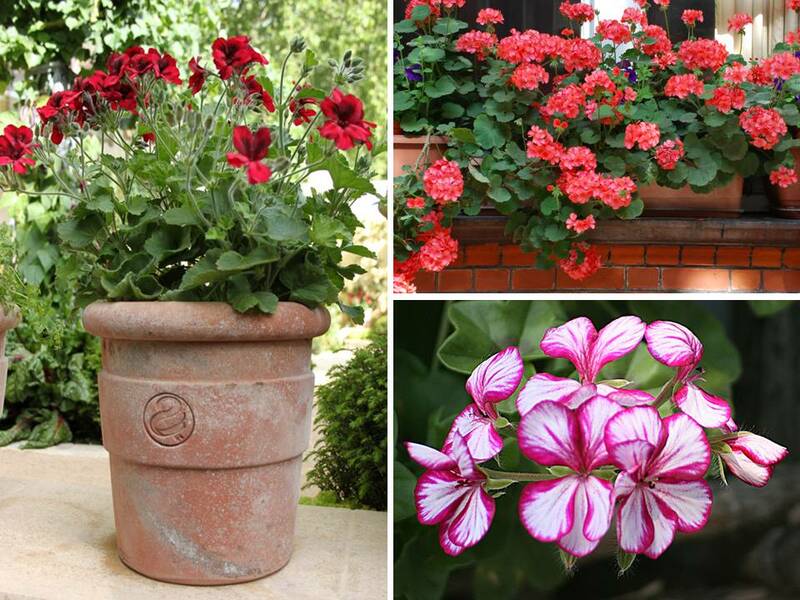 Look out next month for our new series, Garden Flowers!